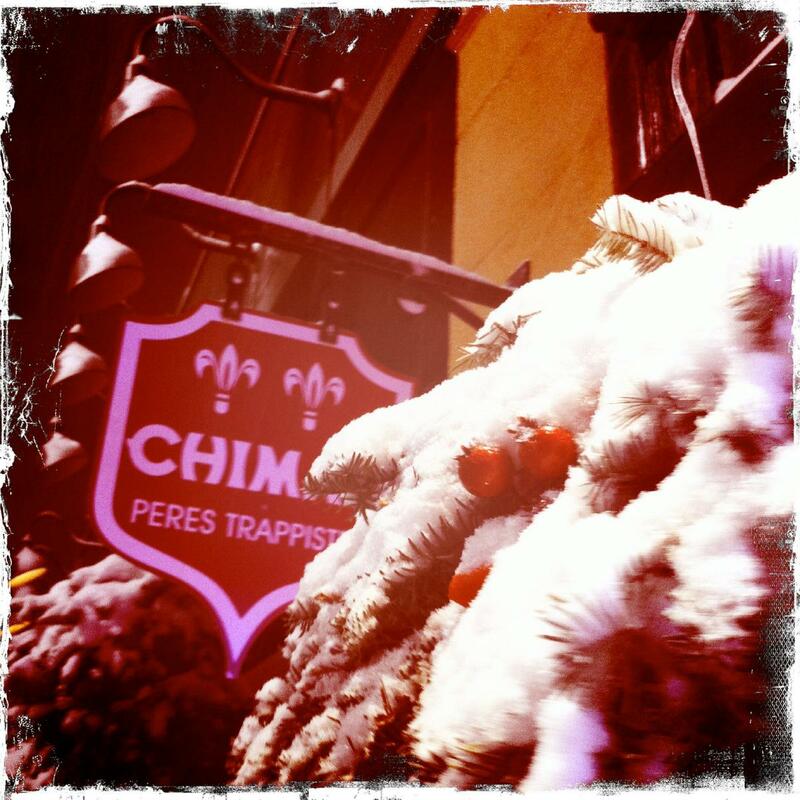 If you like the Belgian cuisine, you should visit this restaurant. Ordering tasty sweet fries, moules frites and calamari is a pleasant experience here. 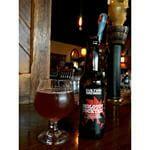 Clients visit The Publick House to order good craft beer, belgian beer or draft beer. You will be offered delicious coffee. It's easy to find this place due to the great location. The professional staff works hard, stays positive and makes this place wonderful. Cool service is a strong point that plays a great role for the success of this spot. Here you will pay attractive prices. 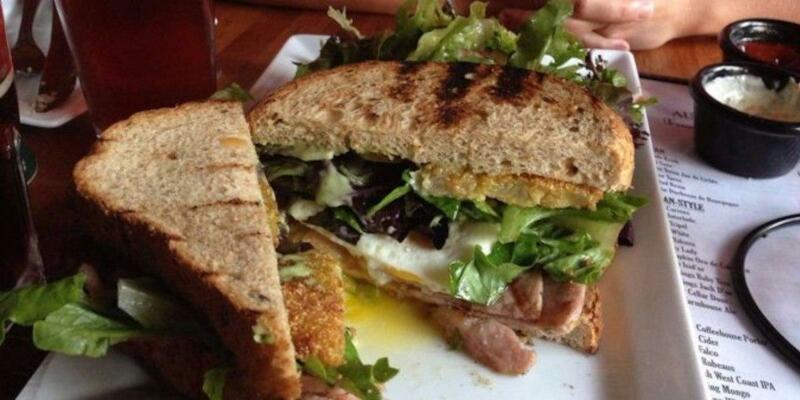 There is a comfortable atmosphere and nice decor at this restaurant. 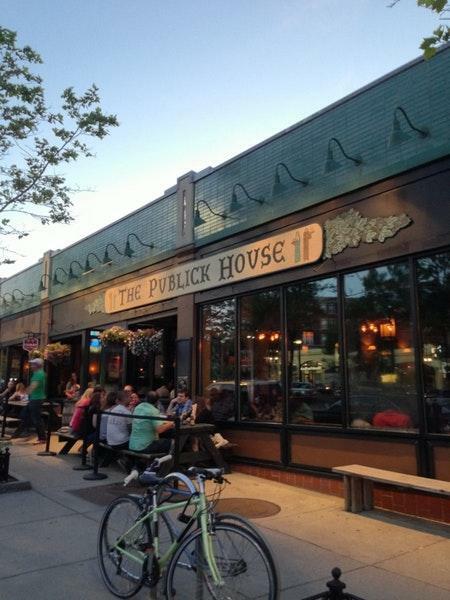 According to the Zomato 5-point grading model, The Publick House got 4.6. For whatever reason, the hostess we encountered upon entering was in a very bad mood. She barely looked up from the booth and frankly seemed annoyed at our presence. This is definitely not the vibe you want to get when entering a restaurant. Despite this encounter, once we were seated, our waitress was super friendly and upbeat. The food was good and the beer/wine list is quite robust! Always an amazing beer list. Can find something for everyone.